Home > Resources > Company News > How Does Urinalysis Work? There are several ways in which someone can be tested for the presence of substances in the body, but urinalysis is one of the most common methods of drug testing. Employers and families can both rely on urinalysis to provide quick results. 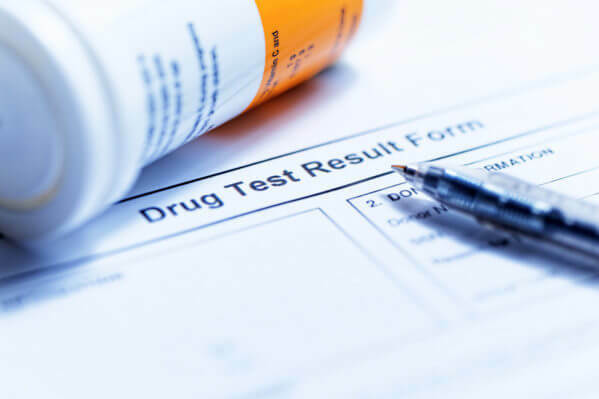 Although it’s possible to visit a pharmacy to find urinalysis kits that test for drugs, these tests are notorious for producing false positives. Instead, you should rely on a professional drug testing service. Drug testing companies use sophisticated equipment that rarely produces false positives. Drug testing may actually involve two tests. The first is an immunoassay test, which produces quick results and only gives results as positive or negative, rather than specific measurements. However, because immunoassay tests can sometimes give false positives, a positive test result with this test can be followed up with a more sophisticated, accurate test. Drug testing companies use gas chromatography/mass spectrometry (GC/MS) testing for reliable results. This test is performed by two sensitive instruments that are capable of detecting very tiny trace amounts of chemicals in the urine. It’s important to listen carefully to the instructions given by the technician. Deviating from the instructions may affect the results or the integrity of the results. You’ll be asked to leave your belongings (and empty your pockets) before going into the collection area. You’ll be given a sterile specimen cup and a moist cloth. You’ll need to cleanse the genital region with the cloth and then urinate into the specimen cup. At least 45 milliliters of urine is required for drug testing. Oschmann Employee Screening Services is a national provider of drug and alcohol testing, and employee background check services with offices in Tucson, AZ and Phoenix, AZ. For your convenience, we provide mobile, onsite drug and alcohol testing that limits the company’s potential liability. Call us at (800) 224-8532 to request more information about drug testing in Arizona.